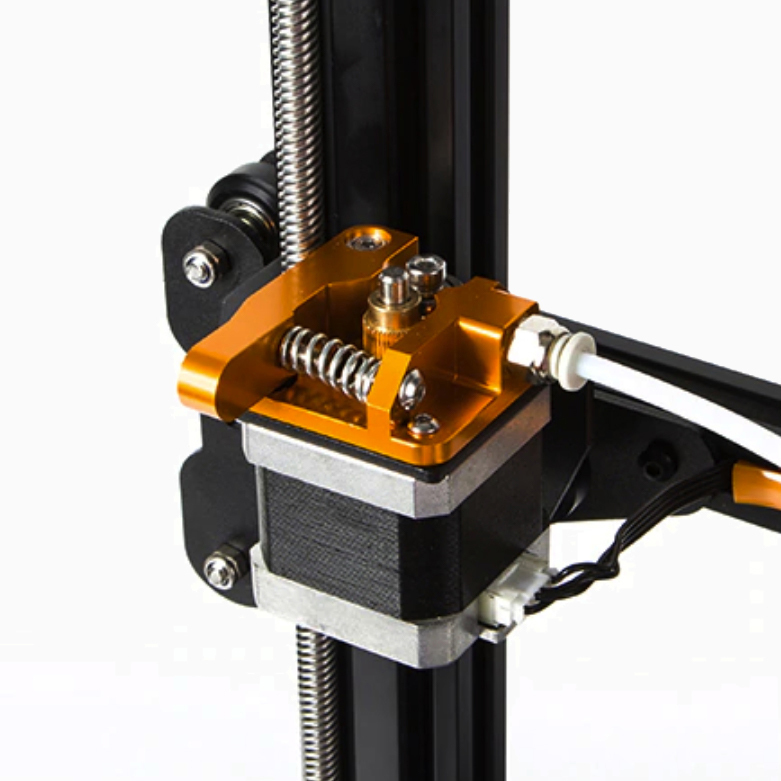 CRX — 3D Printer Filament - STANDARD PRINT CO.
Say goodbye aligning and calibrating multiple print heads with the CRX’s all new dual material extruder. Channeling two filament feeds into a single nozzle, the CRX’s nozzle combines the benefits of multi-material extrusion with none of the drawbacks of a traditional two-nozzle system. 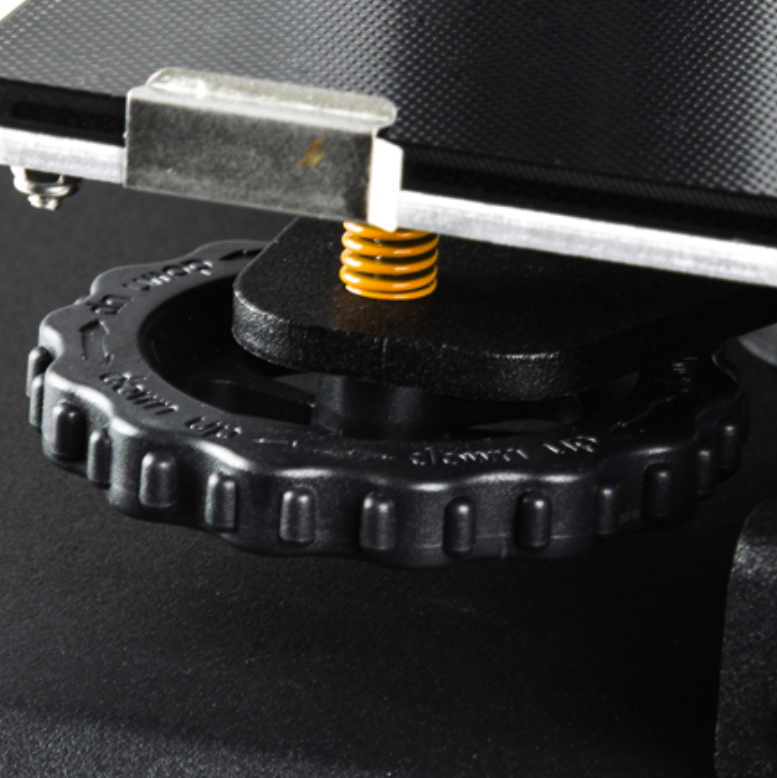 The CRX’s Carboloy Silicon Printing Platform boasts a proprietary, coated glass print surface that grips while the bed is hot and releases when cool, keeping your print stuck to the bed when you need it. Armed with two all-metal extruders, aluminium casting extrusions and a powder-coated steel shell, the CRX provides a rigid, well supported printing platform - with the load spread and running over dual 2020 extrusions on eight pulleys. Leave selector knobs in the past and easily select available options by touching the icons on the CRX’s built-in 4.3 inch LCD touchscreen. 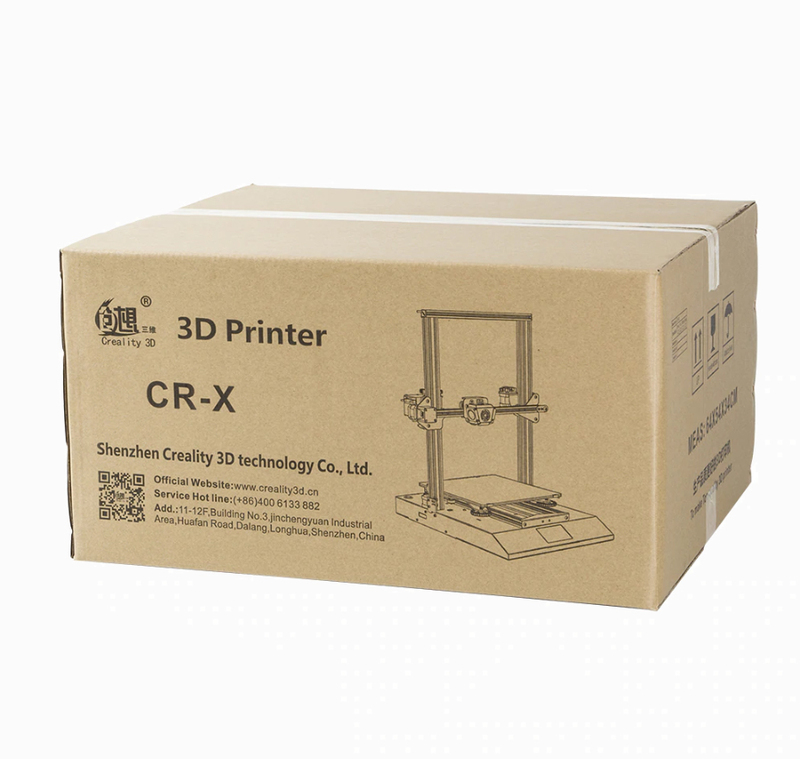 The CRX’s new unibody construction offers the same, large, print volume as the original CR-10 S3 but with with a 25% smaller footprint. The CRX’s new single ribbon cable design keeps all your cables tidy while the machine is in operation. Keep your bed level with the CRX’s new, spring loaded, oversized adjustment nuts allowing for finer adjustments and greater precision.